Four of Poptropica's most vile, devious, and good-looking fiends will be returning in Super Villain Island. What sort of evil schemes are they dreaming of? 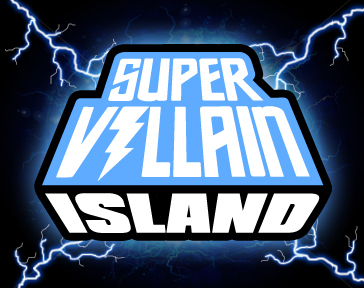 We'll have a lot more information about Super Villain Island soon! In the meantime, Poptropica's newest Island, Lunar Colony, is available for Members to play! This is one of our favorites, and we hope you all enjoy it as much as we do. If you're not a Member, you can still play a limited demo. Either way, visit Poptropica now to play!